Designed specifically for use in cold environments, the Flexitog Alaska Women's Thermal Pink Gloves FG11AP use a warm and comfortable Thinsulate lining to ensure that users stay warm at all times. 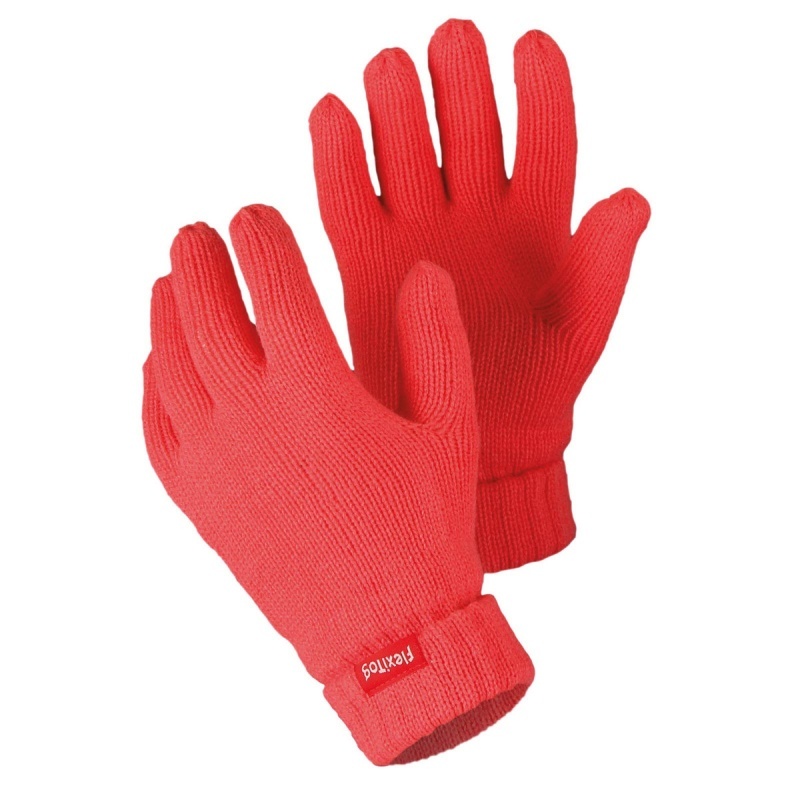 They are ideal for low-risk environments where moderate protection is necessary, while their highly dexterous design is perfect for handling materials. The Flexitog Thermal Pink Gloves are available in one size that should suit the hands of most users due to the flexible nature of the design.